A life worth living includes daily interaction with the people, activities, and values that are specific to each of us. 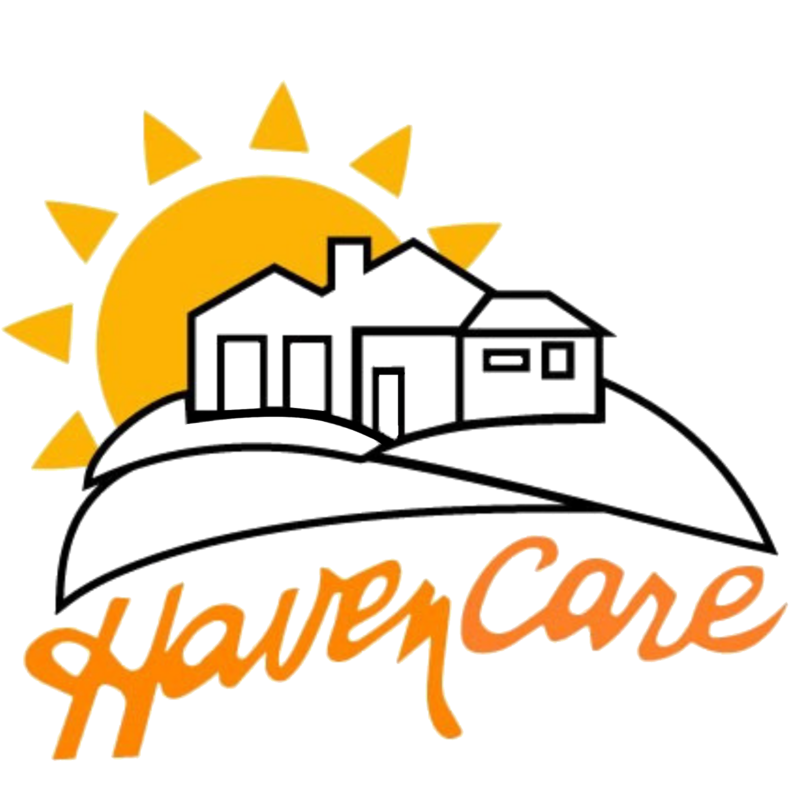 At Haven Care we make each day the best that it can be. 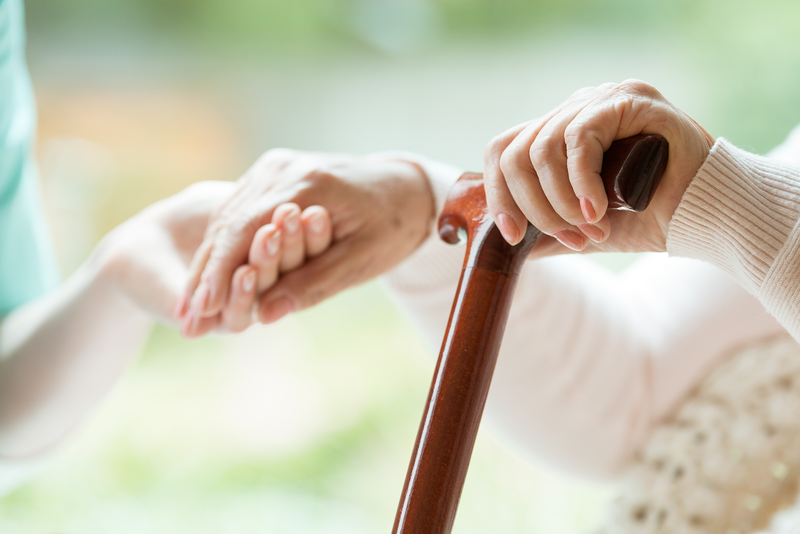 Spontaneous as well as structured events for enjoyment, love and laugher to ensure your loved one is receiving the upmost quality of care. Resident families; log in to see our monthly Event Calendar.